You may have noticed that our population is getting older. Within the next 20 years, we will see something human history has never seen before. By 2030, there will be more people over 60 years old than there are people age 20 and under. This will impact so much around us. There will be new options and avenues for health care and health maintenance. There will be new alternatives to when and how we retire from our first (or second) career. There will be innovative technological solutions that extend our connections, and keep us independent longer. Even the culture we live in, and the activities we engage in, will be significantly impacted by these demographic changes. Join me, Lee Mowatt, as I go on a journey of learning and discovery to see how the older generations will master themselves and their changing world. 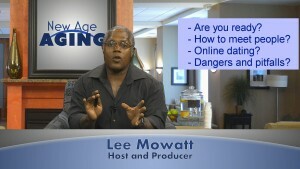 Join me on New Age Aging or visit us on our Facebook Page. 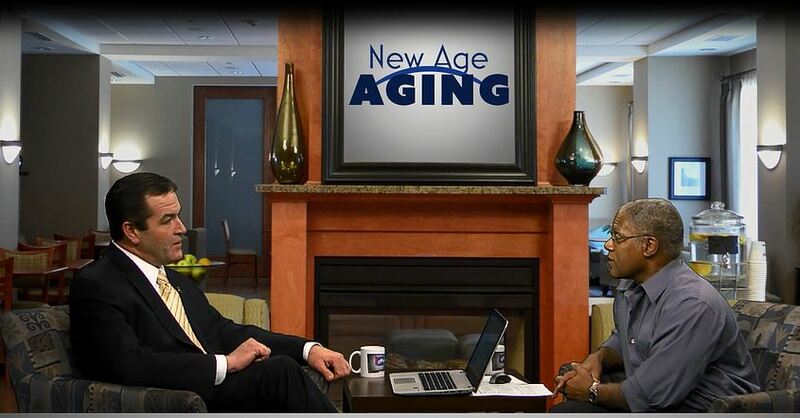 The 4th episode of New Age Aging focuses on Medicare, the federal health insurance program primarily for people 65 years and older. This episode covers many hard-to-understand aspects of Medicare including enrollment choices, coverage anomalies, enrollment penalties, Medigap policies, Part D drug plans, Medicare Advantage choices, plus much more. See the Table of Contents for the video to view a full listing of topics mentioned in this episode. Click here for episode video and show notes. 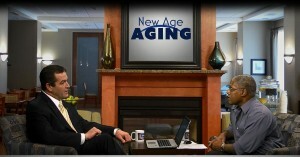 Growth-Works is pleased to release the 3rd episode of New Age Aging. This episode gives a broad view of what dating for older people might be like and how to begin this journey in a manner that is likely to meet with success. The episode explores how much we understand ourselves and how much we know what we are looking for. It offers information and tips on successful flirting, an introduction to online dating, and showcases a couple who met online after reaching 60 years old. Renee Lau – Advisor, Photography, Videographer, Planning, Show Roadie, etc. Debra Mowatt – Miscellaneous Services, Show Roadie, etc. Dan Young – Videographer, Advisor, etc. Exploring the “aging in place” and a variety of community concepts that support the older generations. Social connections – combating isolation, loneliness and connecting the the world around us. Leave comments / suggestions on our Facebook Page.